It’s the 4th of July 2017 and time for the 74th edition of the Airport CEO development blog. Today’s edition will be a bit shorter than the most recent ones due to a number of reasons but mostly because we simply don’t have that much interesting stuff to talk about. Well, except for the Steam Direct submission of course and we’ll get to that but in terms of development we have not really made any radical changes. Well, except for a major one… well, actually two major ones, but we’ll get to that later. … we have now submitted the title to Steam Direct. The process was somewhat delayed by details which were required to be acquired through a slow bank process and since those details are a core requirement of the new Steam Direct application process we simply could not submit it until we had these. Now we wait and as Steam verifies our identity we will then, hopefully, be able to access their backend and start to set up our release pipeline. Throughout the 30 day waiting period we will make good use of the time by testing and working with said release pipeline and continue to test, polish and further develop the game. As we learn more about our on-boarding process from Steam we will share the details with you. In the meantime we wait, and of course, work. Many of you are wondering if there’s now an estimate release date, or that one can assume one based on the date that we submitted the title for Steam Direct and the answer is no. We don’t want to set any release date since we know very little of the Steam Direct process and what potential delays there can be associated with it. Instead, we will keep you updated on the process as a whole. Our ambition is of course to release as soon as we get approved and as soon as we have the release pipeline up and running. We have today been given access to the release pipelines and have started exploring the available toolsets. We’ll bring you more updates on this as work progresses. One of the major game affecting aspects that we had yet to properly deal with and sign off on before release was the game’s time aspect. We’ve talked about this a few times before in this blog and all of you can probably understand and appreciate how difficult it is to incorporate a concept of time progression that makes sense. 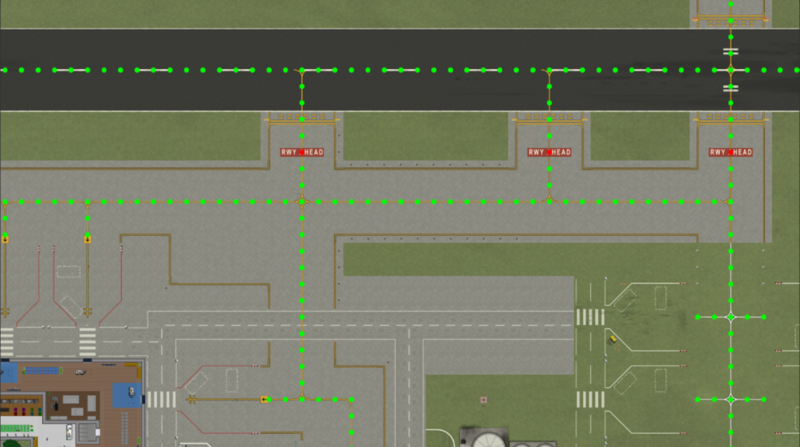 We got a lot of comments about the time it takes to complete larger turnarounds and those are very reasonable, we have taken some measures to reduce that time by reducing unnecessary steps in the simulation that consume time and have also enabled ramp agents to carry more baggage. However, this is not the aspect of time that we have been looking at and rebuilding this week, but the progression of days. As seen in the gameplay videos we have previously used full dates meaning that one year consisted of 365 days. This has now been changed and we have decided on a more suitable time scale, together with input from the community. A year now consist of 12 days where each third day cycles a season similar to the progression of months. Seasons currently affect the temperature and in some other ways the weather but will in the future also affect passenger traveling such as holidays resulting in more travelers. This was one of the last and most important steps before having a complete build and does indeed mark an important step towards the initial release. 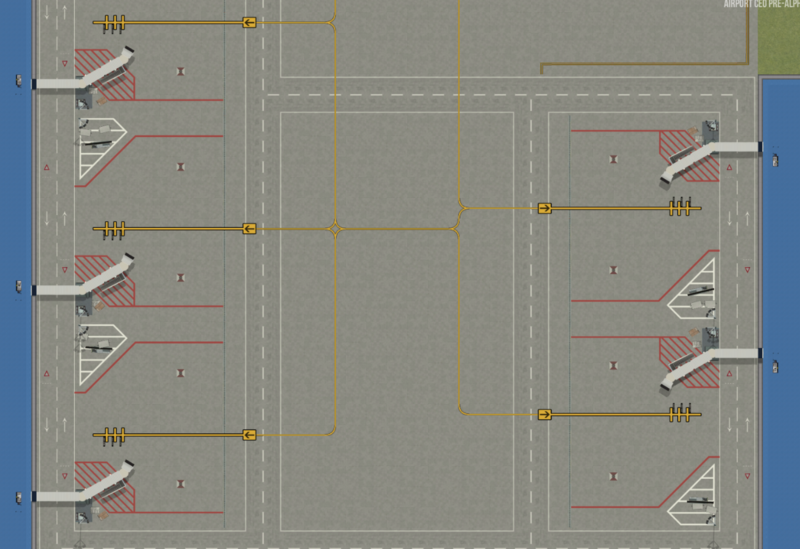 An example on a new, custom built apron and tarmac area. All righty, that about sums it up as usual. We closed down the subreddit moderation application form yesterday and will begin the selection process accordingly. If you make the cut you will be notified via Reddit (anything else would be criminal). 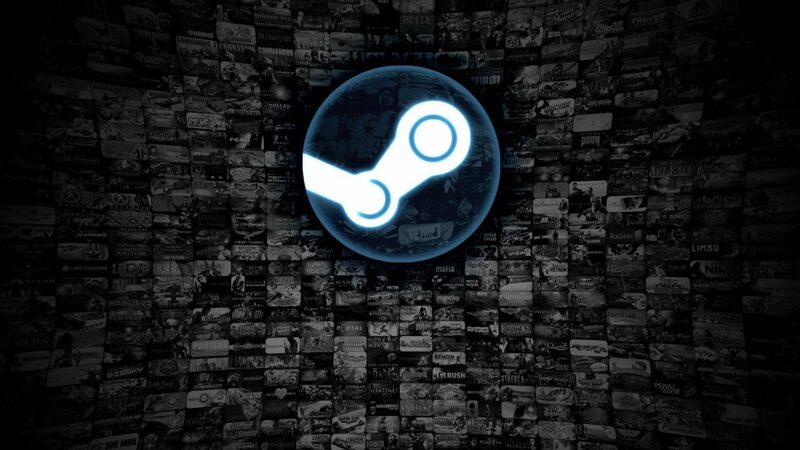 Also, when we know more about the Steam Direct process, we’ll make sure to pass it on to you. Fly safe!